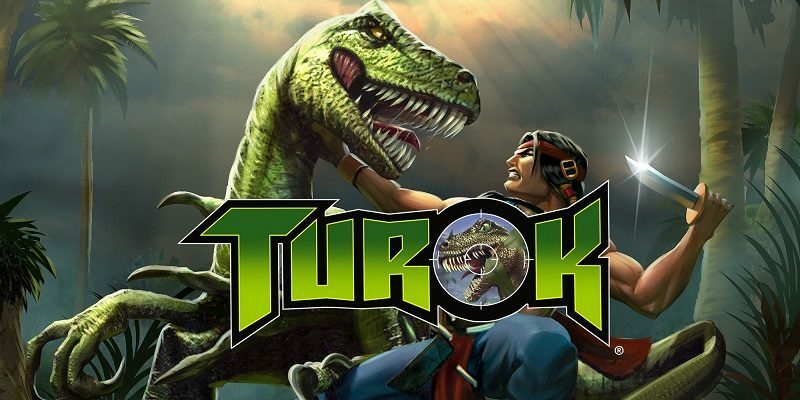 In this post, you will find all there is to know about the Software updates for Turok on Nintendo Switch. Latest update: Ver. 2.0.1 (April 15th 2019)!